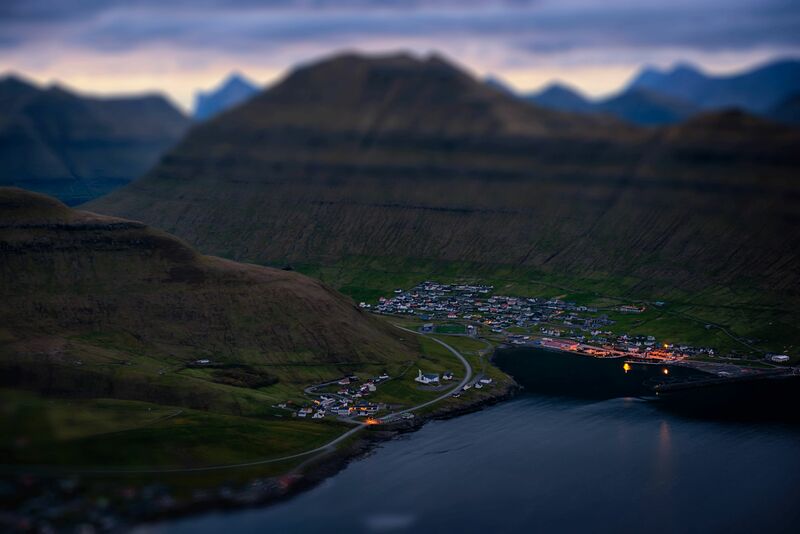 It took my friend Brian and I, an hour to get up to this view-point on the Faroe Islands. And on the way up there I thought several times that I was going to die, but i didn’t and the view was amazing, as you can see. Yes I couldn’t resist to add some tilt-shift effect to the photo in post. FOE from a mountain by Bo47 is licensed under a Creative Commons Attribution-NonCommercial-NoDerivatives 4.0 International License.